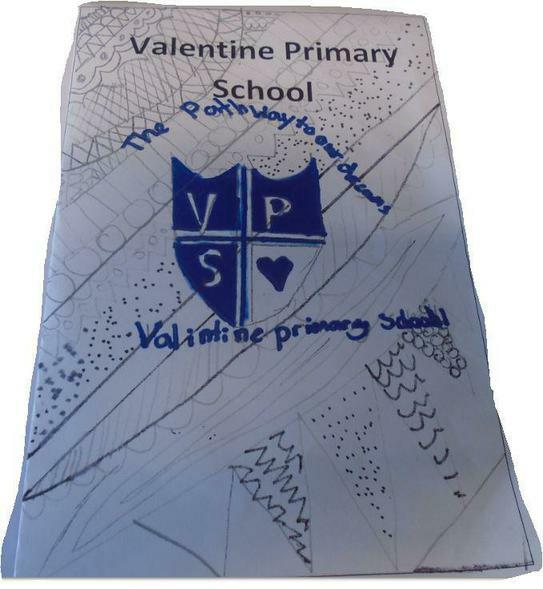 At Valentine Primary school, we set a high standard of learning which is encouraged by fun and exciting projects. Every Friday, we encourage children to bring in reading logs, which will earn them time towards an end of the week celebration. What they do is voted for by the kids, and is great to help the kids have fun at the end of the week. Overall, Valentine Primary school is amazing.